Perhaps your vibration or shock problem doesn't require a custom solution, but could instead be solved with one of our many Standard Industrial Products. Ranging from bumpers to sheet stock and everything in between, our standard products are available in a wide array of sizes and quantities, making these products the perfect place to start. 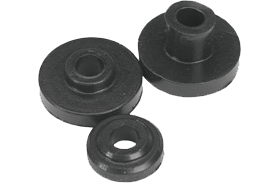 Sorbothane® bushings and washers isolate vibration and absorb shock. A floating bolt can be created by using them in combination. 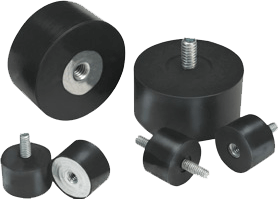 Sorbothane® Hemisphere mounts offer a superior method of isolating bench apparatus, small machinery and audio/visual equipment. 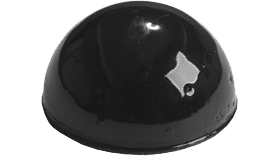 Sorbothane® stud mounts and bumpers feature metal inserts, are available in three standard sizes and are designed for use in compression. 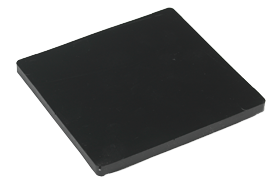 Sorbothane® Isolation Pads can support a wide range of loads. Select the correct size, thickness, durometer and the number of pads needed for the load. Available with fabric or PSA. 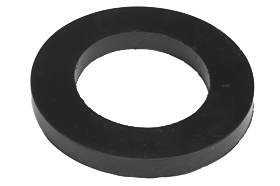 Sorbothane® Isolation Rings are ideal for heavy load applications that require shock protection or a low system natural frequency. Typical applications include shipping sensitive hardware, optics and electronics. 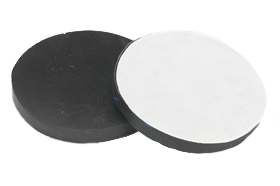 Sorbothane® Isolation Discs can support a wide range of loads. Select the correct thickness, durometer and the number of discs required for the load. Available with PSA. 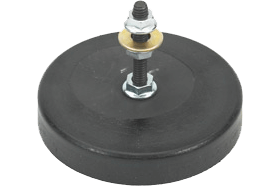 Sorbothane® leveling mounts provide both leveling and vibration isolation, and can handle a wide load range and varying conditions. 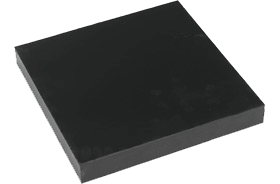 Sorbothane® sheet stock is available in an array of sizes, thicknesses and durometers. Available with and without PSA sheets, they can be custom-cut or water-jet-cut. 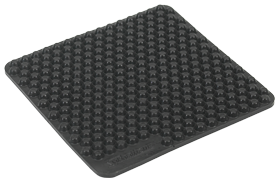 Sorbothane® X-Tra Flex sheets feature hemispherical bumps, flex easily and allow for soft deformation under load. 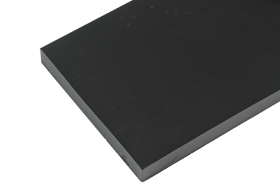 Sorbothane® strips are flexible and easily cut-to-size. Available in multiple sizes and durometers, our strips are ideal for medium to heavy load applications. 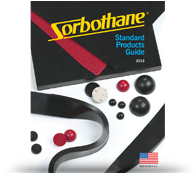 Sorbothane's wide application base extends its use over a number of diverse markets.